Originally developed for hospitals and irreplaceable monuments. 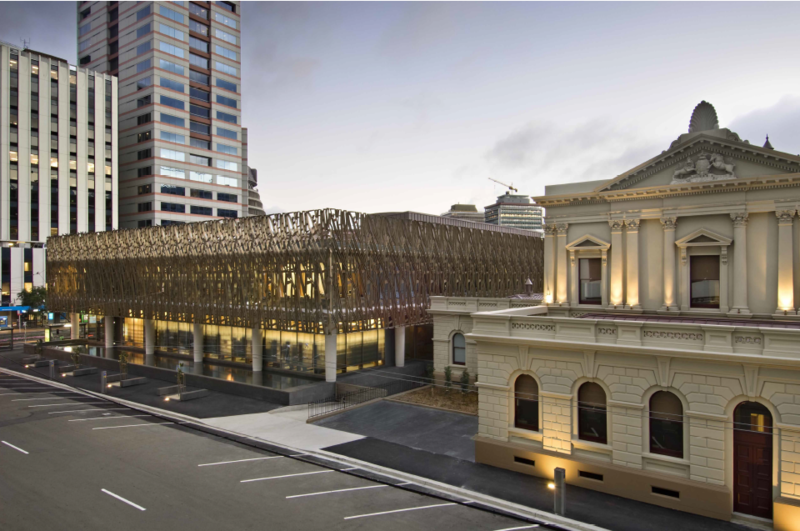 Our seismic devices (invented in NZ) currently protect over 8,000 buildings worldwide from earthquake damage. The design of your building could be the difference between losing millions of dollars following an earthquake… and coming through completely unscathed. Traditional earthquake protection involves constructing a building to sway with an earthquake, and then revert back to its original form. While this does protect the structure, the inside of your building can still suffer millions in damages due to the excessive swaying. 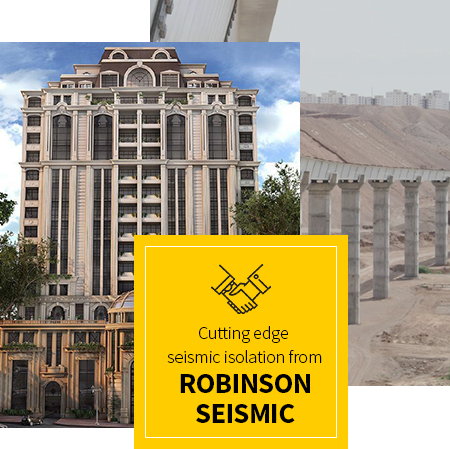 “Seismic (or Base) Isolation” is another type of EQ technology, specifically designed to keep your building running – reducing earthquake forces by as much as 80%. Absorb up to 80% of an earthquake’s energy with seismic isolation devices designed to keep your building fully operational. Often used to assist seismic isolators, our selection of mechanical and vibration dampers can help you resist even more earthquake energy. 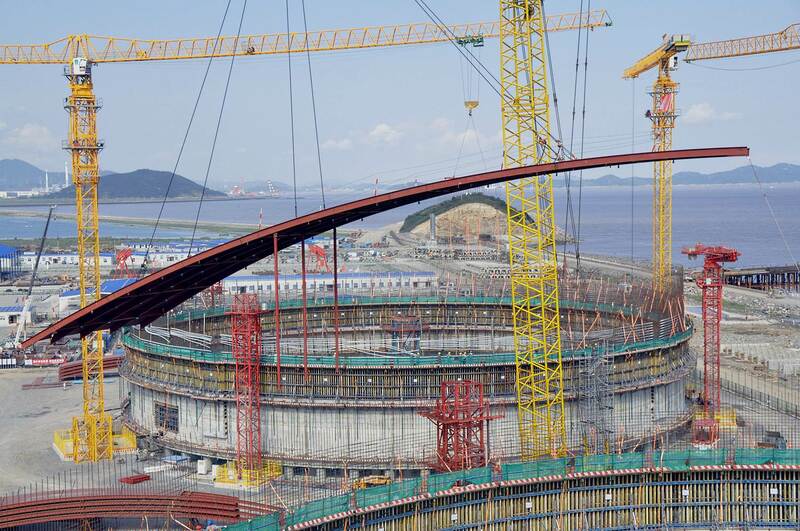 Choose from a range of seismic devices designed to keep bridges standing during and after an earthquake. Originally designed for structures which needed to be operational immediately after an earthquake (hospitals, bridges etc. ), seismic isolation has saved thousands of critical structures worldwide. 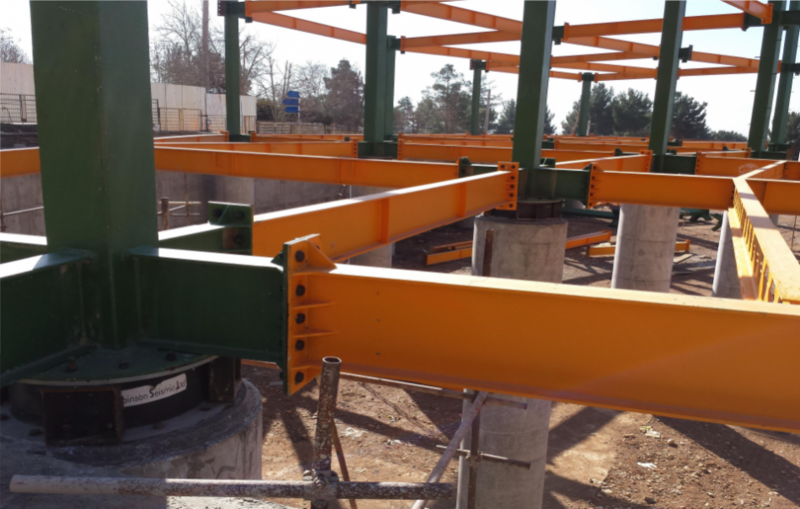 Similar to the suspension found in vehicles… these devices are installed directly underneath your structure (isolating it from the ground), to absorb earthquake shocks and prevent them entering the building. As well as this, the energy absorbing properties of the isolators minimise movement, protecting the internal and external elements of your building. Critical facilities needed to be operable during and immediately after an earthquake. E.g. hospitals, emergency facilities, bridges, communication centres. Historic structures or buildings with valuable contents such as galleries and museums. Buildings with high occupancy such as offices and apartment buildings. Vulnerable structures including water tanks, fuel tanks, LPG tanks, boilers, and wine vats. Existing buildings which can be economically retrofitted, providing enhanced seismic performance while minimising strengthening. Talk to us about having seismic isolation installed today! Call now on +64 21 148 2140 for the fastest service, or get in touch with us if you have any other questions or queries. Our specialist designers can advise you of the best, most suitable seismic solutions for your building.